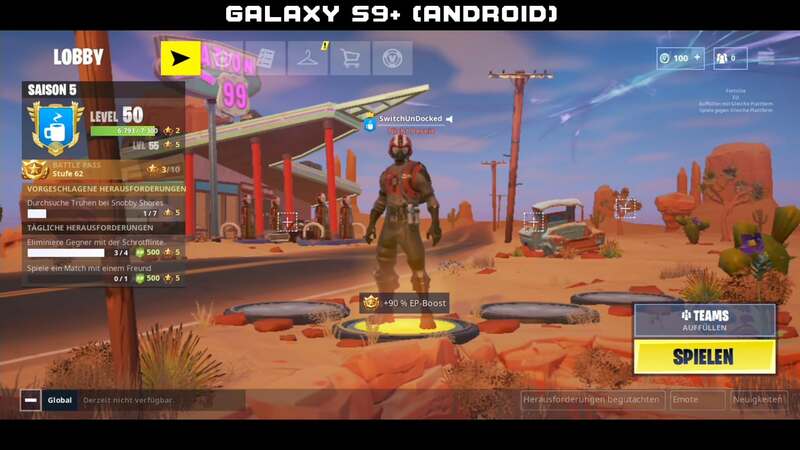 Earlier this month, Fortnite was officially released for Android owners of Samsung Galaxy S9 devices. 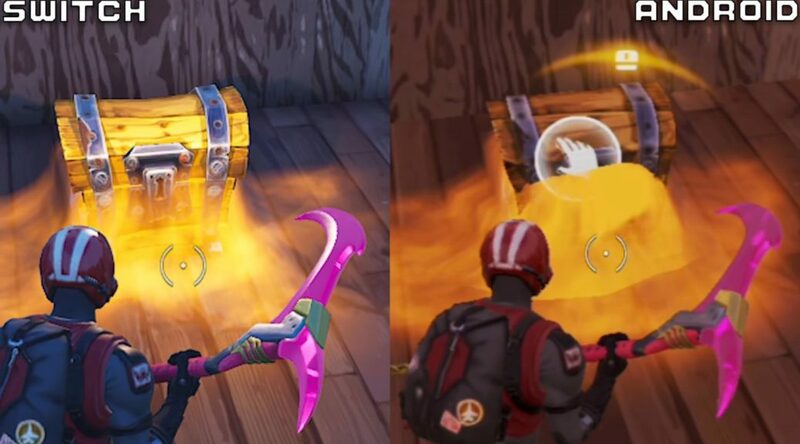 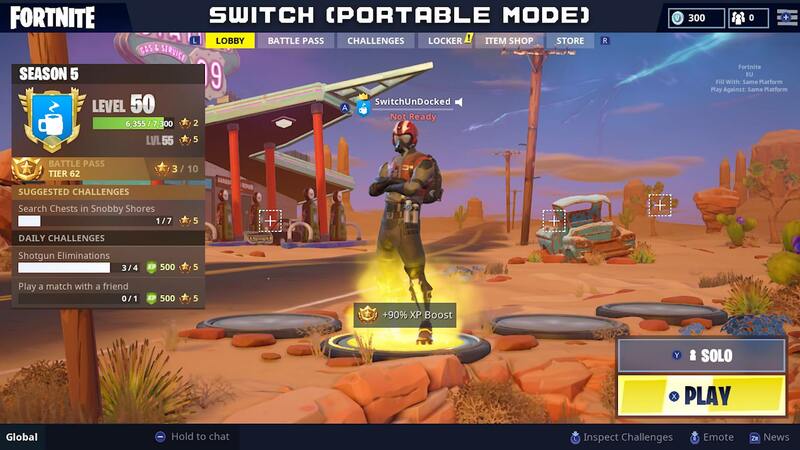 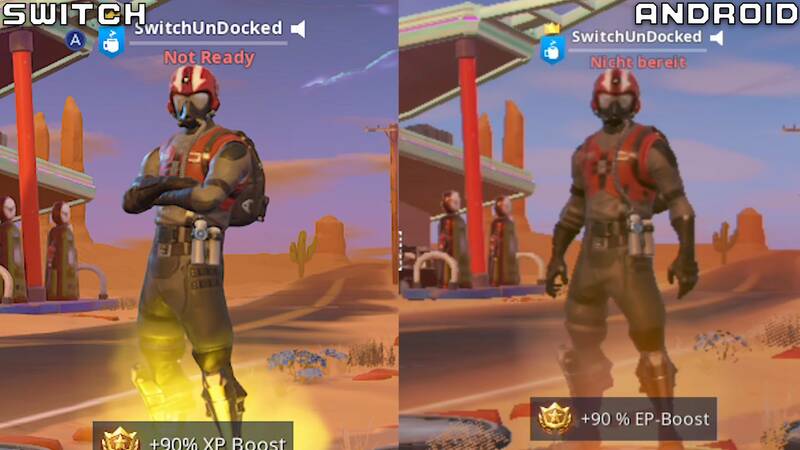 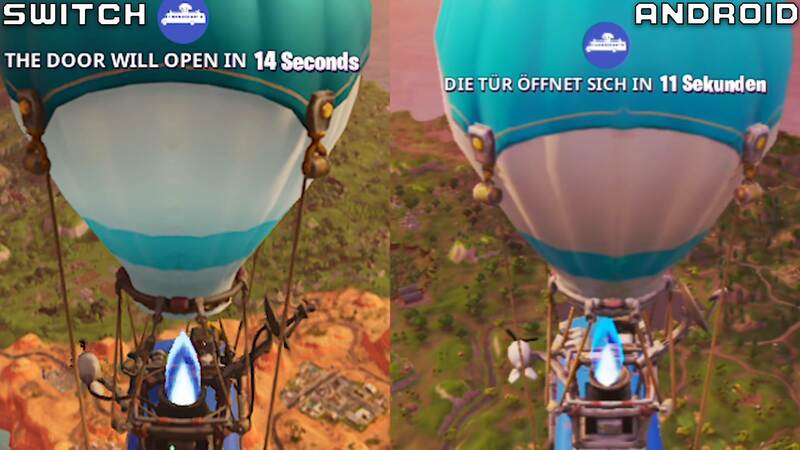 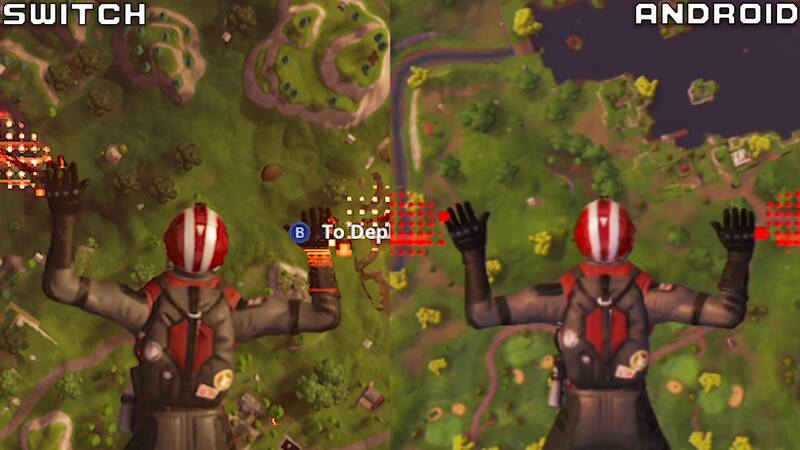 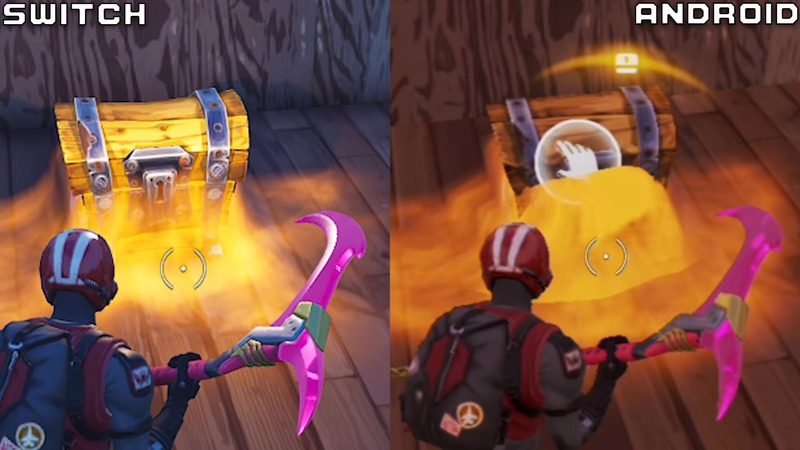 Today a head-to-head comparison video of the Nintendo Switch version of Fortnite running while undocked and Android version has surfaced. 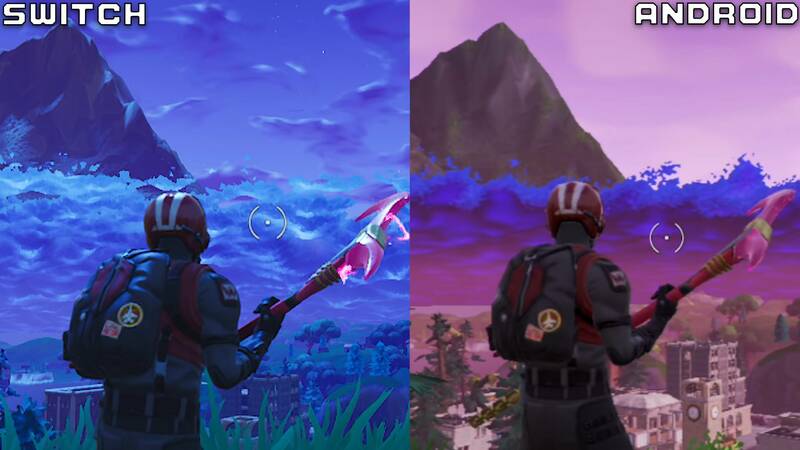 As you would have probably expected, the Switch version beats the Android version hands down with higher detail and better lighting. 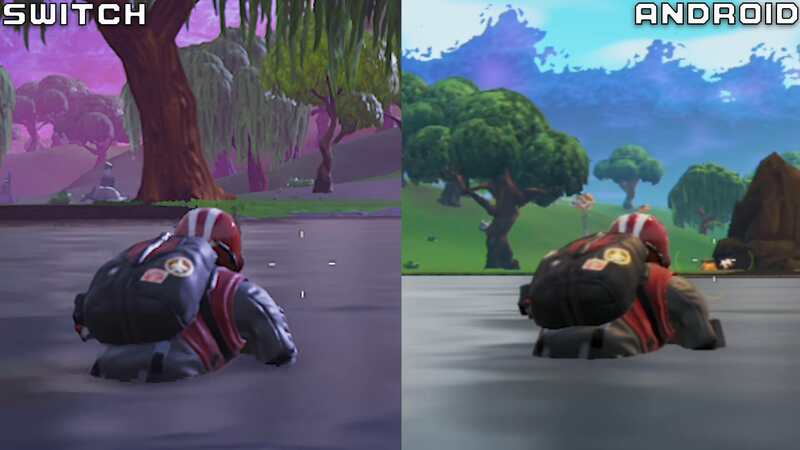 Check out the comparison video and pictures below.